Regional REIT Limited (LSE: RGL) is pleased to announce today that it has agreed a new £52.4 million secured facility ("The New Facility") with Santander UK. As mentioned in the trading update earlier this month, The New Facility, when coupled with the credit approved 10-year secured facility which is in late stage discussions, the weighted average debt maturity will increase to 6.3 years from 2.0 years. The Group cost of borrowing, including hedging fees, and LTV, will remain at c. 3.7% and c. 48% respectively. Stephen Inglis, Chief Executive Officer of London & Scottish Investments, the Asset Manager of Regional REIT, commented: "It is a testament to the growing interest in the regional office and industrial sector, and to our business model, that we have been able to refinance on such competitive terms. We are delighted to have the opportunity to continue to work with Santander UK and look forward to strengthening our close working relationship over the coming years. "The last six months have been busy, both in terms of portfolio activity and corporate developments. 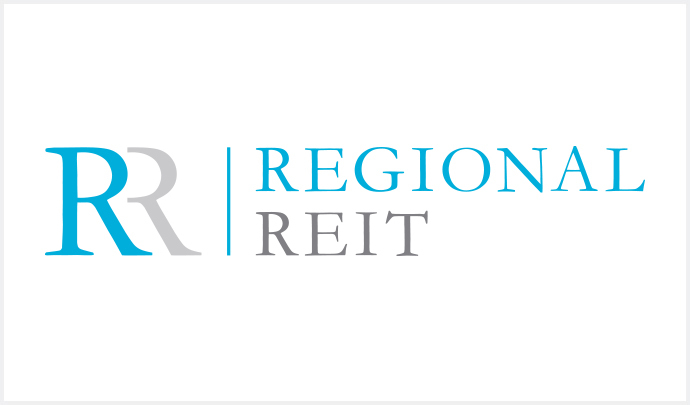 This refinancing, together with the recent appointment of Simon Marriott, demonstrates the steps we are taking to position Regional REIT for its next stage of growth."